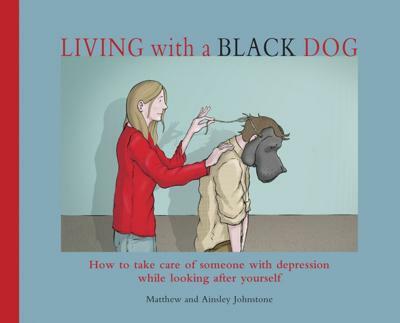 Play Therapy book for Bibliotherapy: "Living with a Black Dog: His name is depression" by Matthew Johnstone. 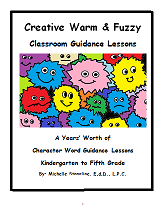 I often use this book with my seniors. 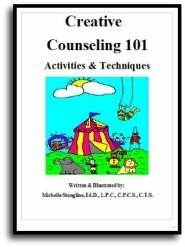 It's a great way to help individuals understand depression, the stigma associated with it, management options, etc. 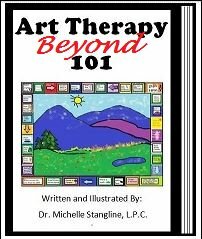 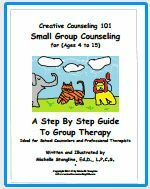 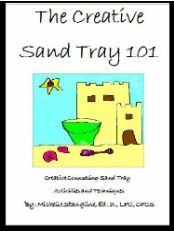 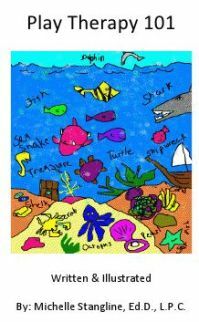 The play therapy bibleotherapy book uses simple illustrations and language to deliver a clear message.